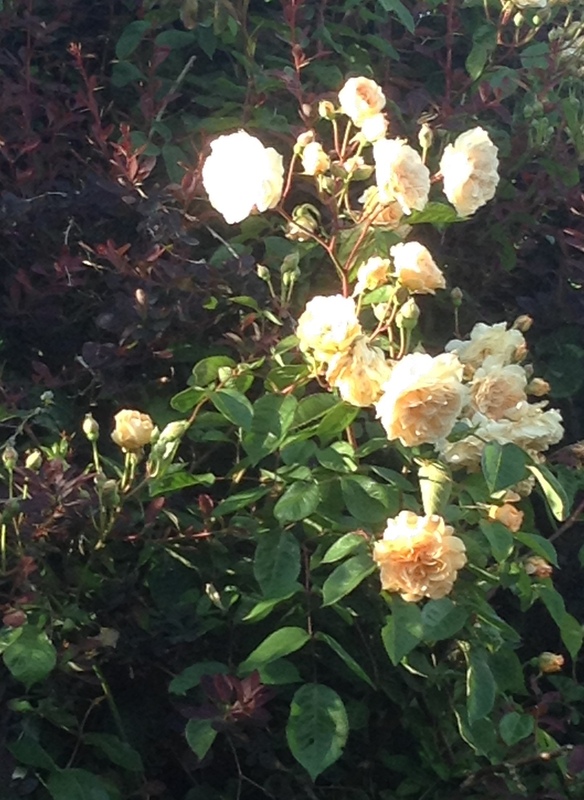 With any luck we’ll have good weather for the Open Gardens this Sunday, 18th June. 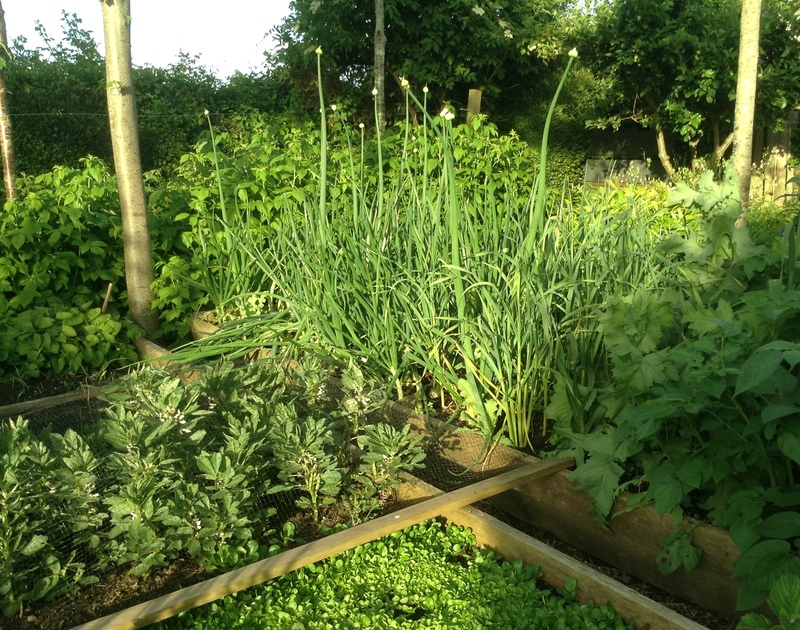 This year there’ll actually be nine for you to see for your £5 entry fee (one has had to drop out for personal reasons) including Charles Dowding’s famous organic veg and Gert Schley’s organic everything – both back by popular demand – and a potpourri(!) 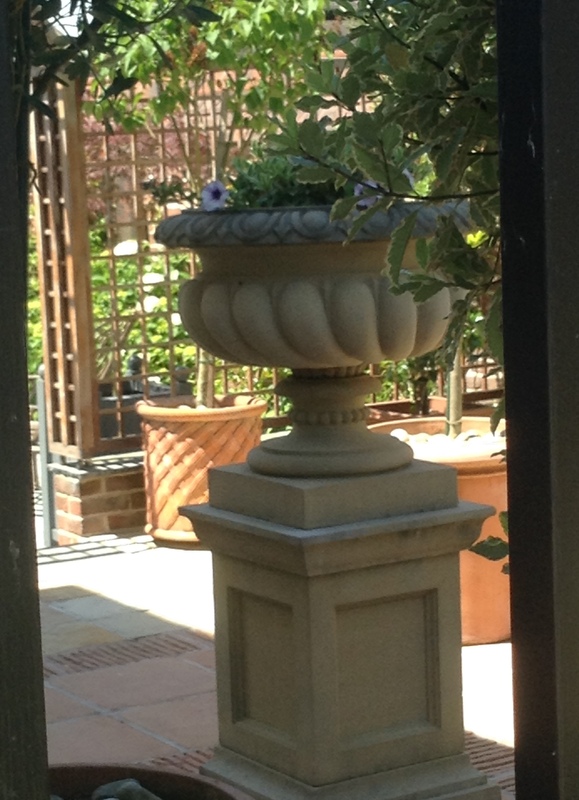 of others from Paul Nicholls’ classically immaculate garden to Jinny and Stephen Wessel’s wonderful, free-flowing mixed borders and endless variety of spaces. Our usual delicious teas, with something to suit most dietary requirements, will be available at a couple of locations along the route – why not sample both?! Free, attended parking will be in the Chapel field off the first bend in No Through Road (look on your satnav for BA4 6PZ)). Incidentally this is the best access point, via the orchard – on this day at least – for the wood itself if you want to have a picnic on one of our two benches, or have the energy to take a stroll and see how it’s coming along. £5 entry tickets will be at the Tin Chapel, by the entrance to the car park. Proceeds in aid of Haddon Wood. 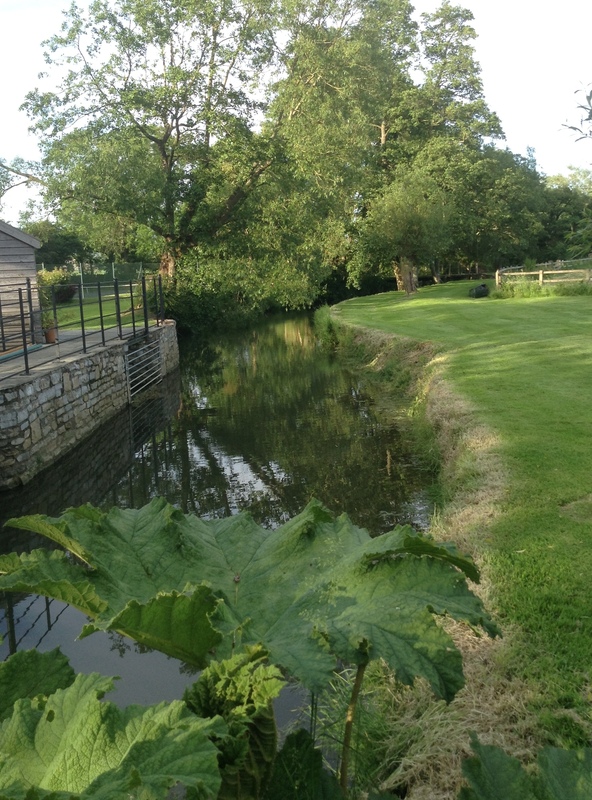 Categories: Events | Tags: Alhampton, Haddon Wood, Open Garden, Open Gardens | Permalink. 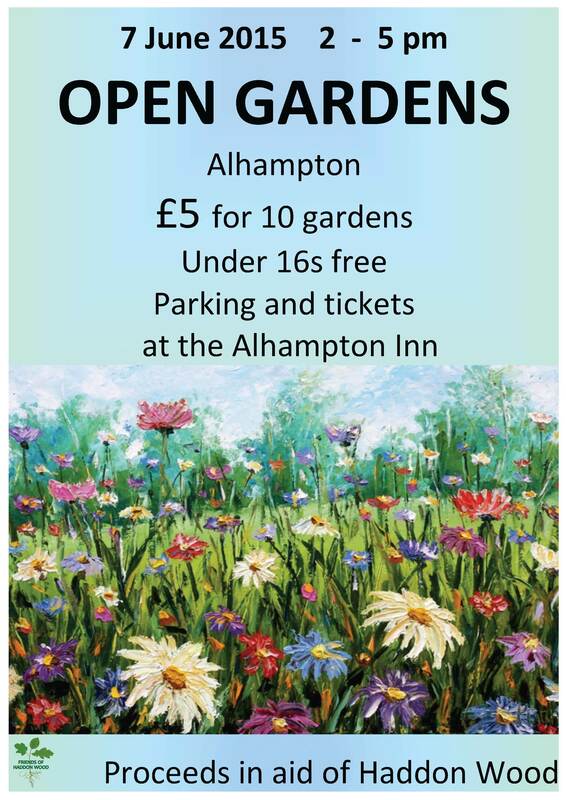 It’s that time again – Alhampton Open Gardens is coming up fast – come and look around this year’s selection on Sunday 12th June, see how Haddon Wood is progressing, check out the photographic display in the Chapel and then recover with a cup of tea and piece of cake. Parking this year will be in the Orchard field behind the Chapel in No Through Road and tickets (including map), available this year from the Chapel itself. BA4 6PZ. 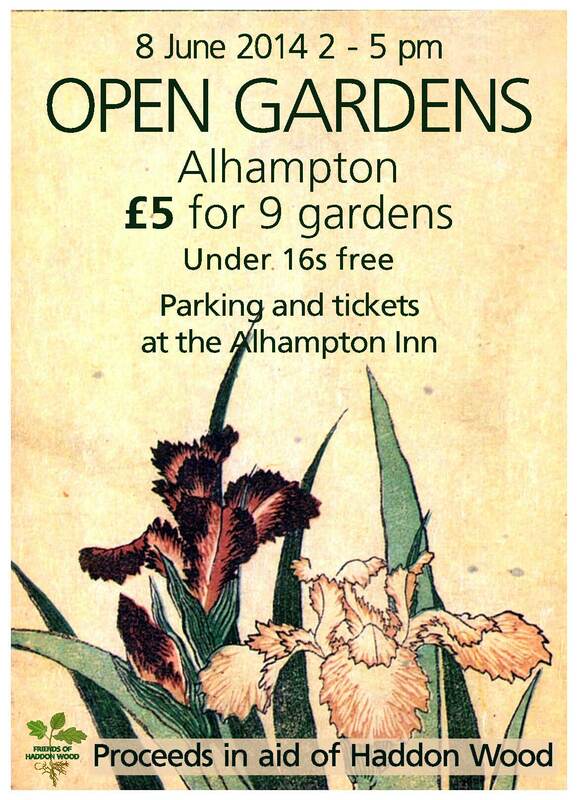 Categories: Alhampton, Events, Gardens | Tags: Alhampton, Open Gardens | Permalink.